Here i will show you step by step how to safely kill and harvest a lionfish without getting stung! What do i need to make? First you need to make some crude spears! Wich takes 1 stick to make! Make atleast 3 off these! Iv got the spears now what do i do? Now you will have to find a Lionfish and throw a spear at it! 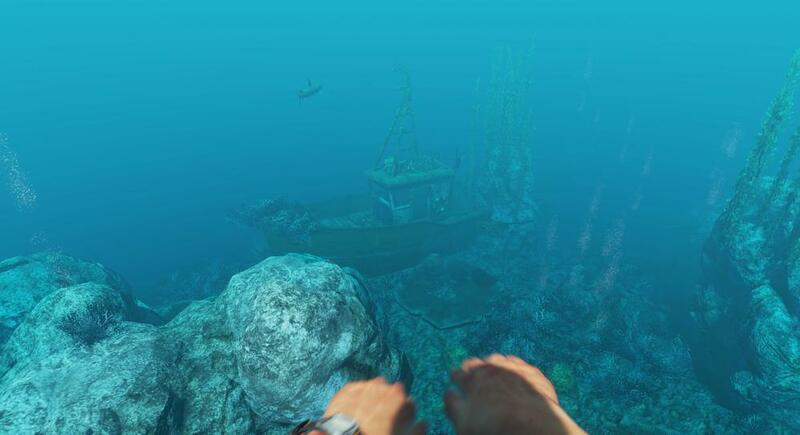 try aiming at its head when its swimming forward and right at it when its glitching in a circle! Iv killed the lionfish now what? What can i use the lionfish for? You can use the lionfish to make Shark Repelant! Wich i believe does so the shark dosent attack you (Im not 100% sure off what it does) Or you can just kill it to get it away from your dock or base! What do i do if i get stung by it? You have to make Antidote! 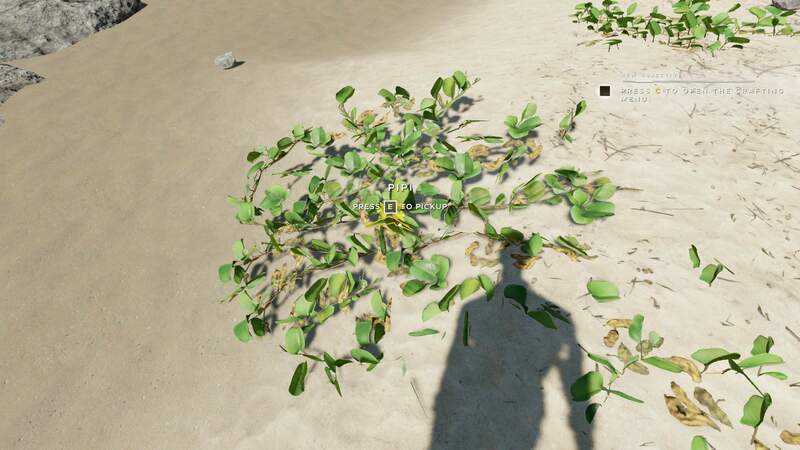 How you make antidote is by finding 2 (PIPI Plants) you also need 1 (Coconut Flask) Then go to your crafting menu and consumables and craft antidote wich cures poison! This is how the Pipi plant looks like!